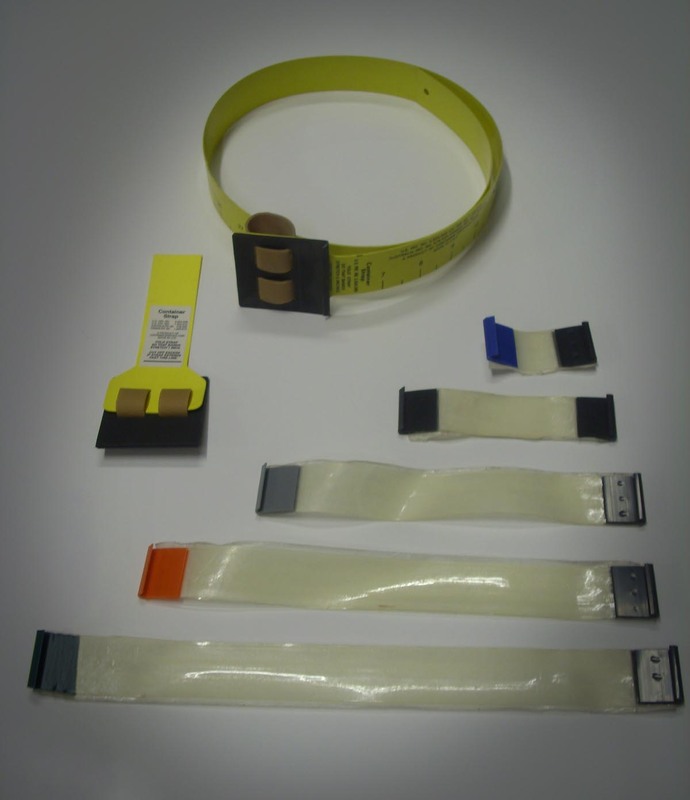 A range of die cutting supplies and materials are available from us that are used throughout the die cutting trade. This is largely in association with our partner, Container Graphics Corporation. We supply a range of components and consumables, mainly to the Graphics Arts, die-making and die-cutting trades in the Corrugated sector. 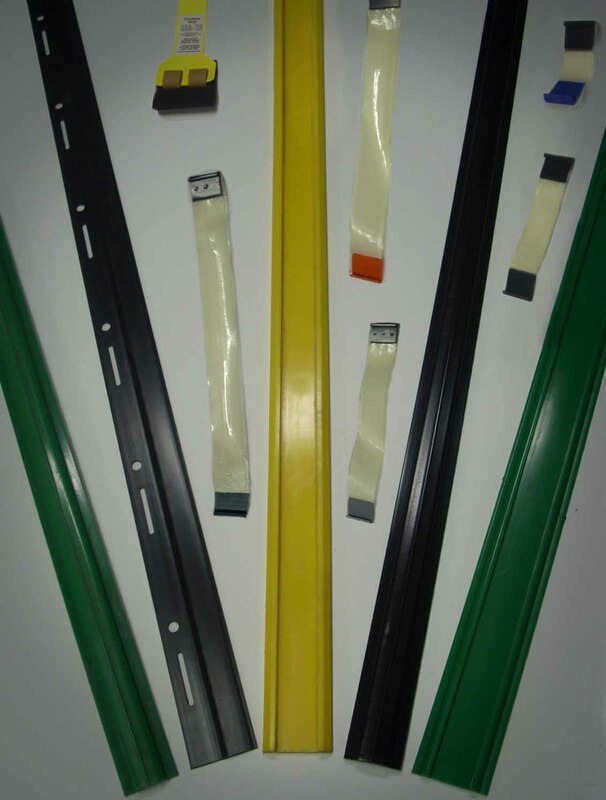 We also represent PolyMX rubber products…. see article in our NEWS section. 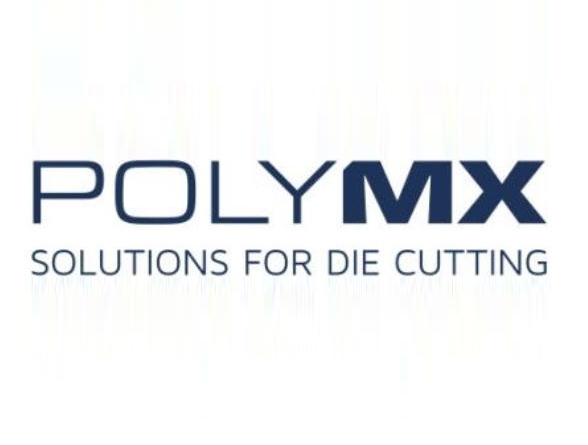 Die making components for the manufacture of corrugated dies – flatbed dies and rotary dies. Die storage and racking systems. See on-line catalogue for our extensive range. Contact Truform Laser Dies for a range of die cutting supplies and materials.